Hello All!!. 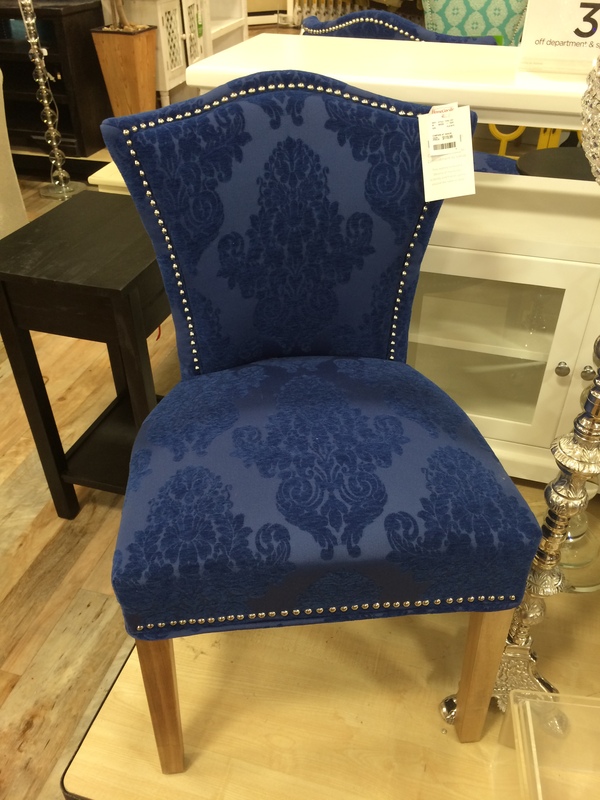 I’m hunting for accent chairs for my newly painted living room. I wanted something modern with the clean lines. 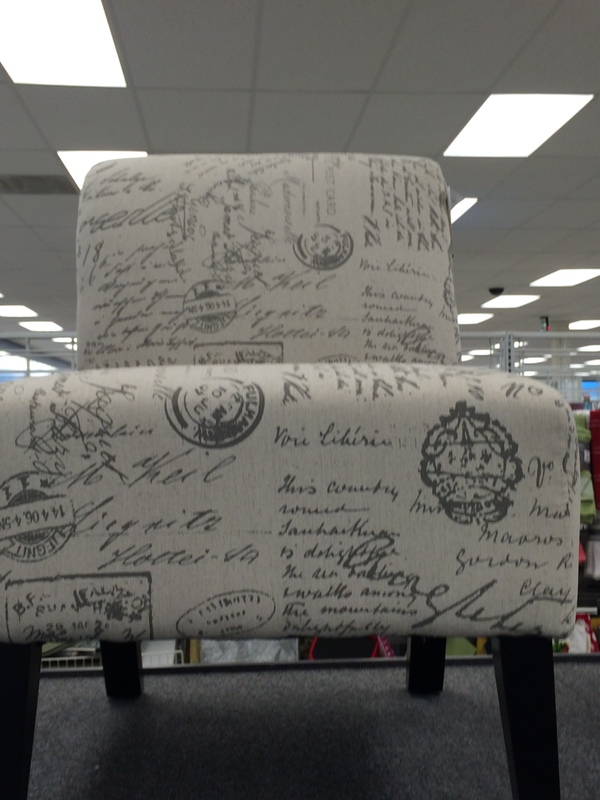 This accent chair is so beau. I found this at Ross. The price tag is also affordable. This is another beauty from Homegoods. Love everything about it, yet to decide, but in the right direction, the price tag is also good and will compliment my grey chaise. 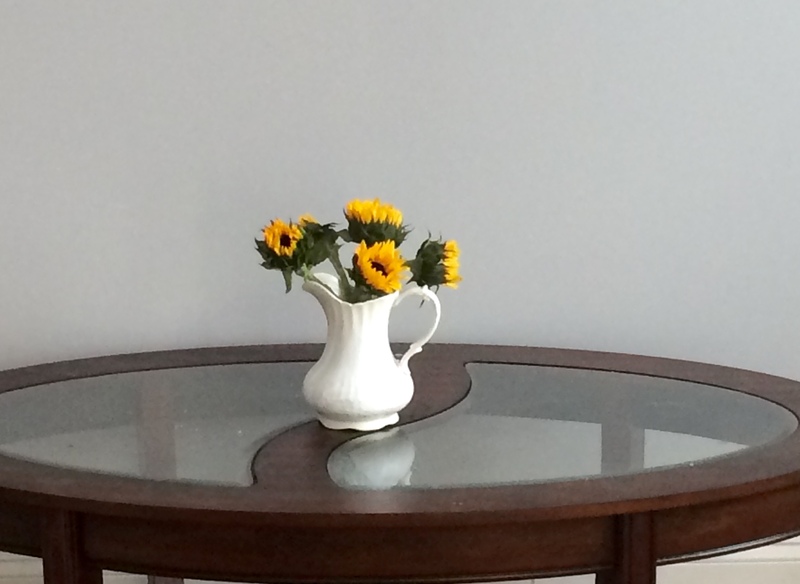 I have to bring in some whites and yellows to brighten up this space. And also dress up the wall. Thanks for stopping by!! I'm Jayasree(J) ,stay-at-home mom, photographer, diy-er and now a blogger!! I'm a BIG time Home Decor Fanatic!! Unique and Fun things catch my eyes first! My home is My Pretty Canvas. ©myprettycanvas. Unauthorized use and/or duplication of this material without express and written permission from this blog’s author and/or owner is strictly prohibited. Excerpts and links may be used, provided that full and clear credit is given to myprettycanvas with appropriate and specific direction to the original content.